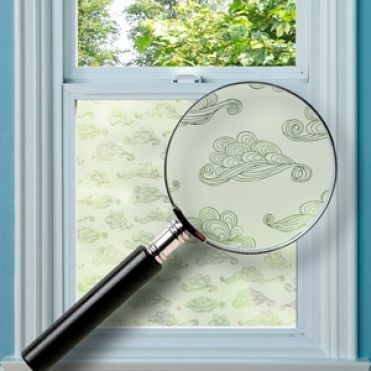 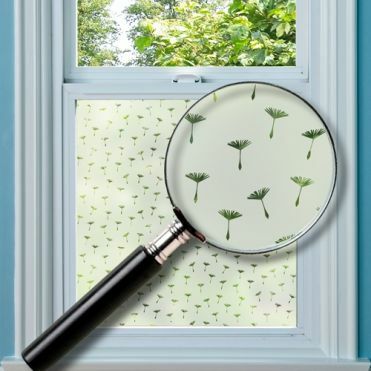 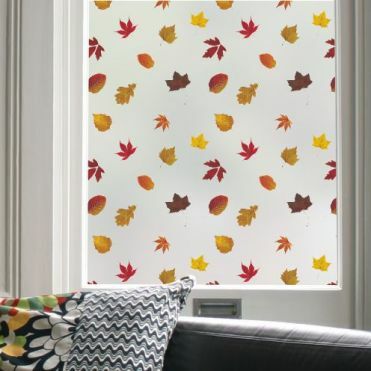 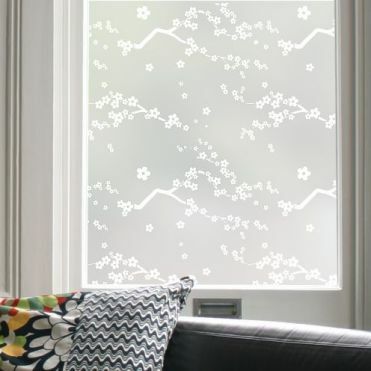 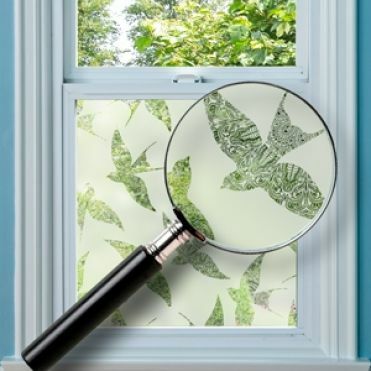 Nature inspired patterned window film designs, made to measure. 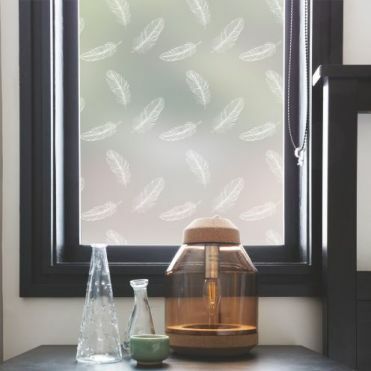 The designs work really well as an alternative to net curtains with the transparent pattern option, or as privacy film with the coloured pattern option. 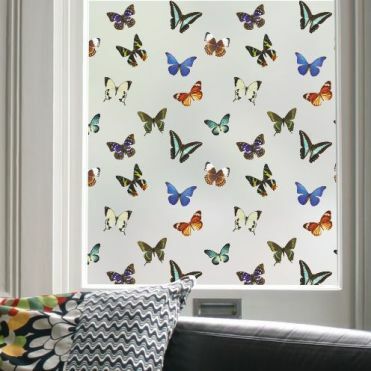 Pattern made of photographic images of butterflies.